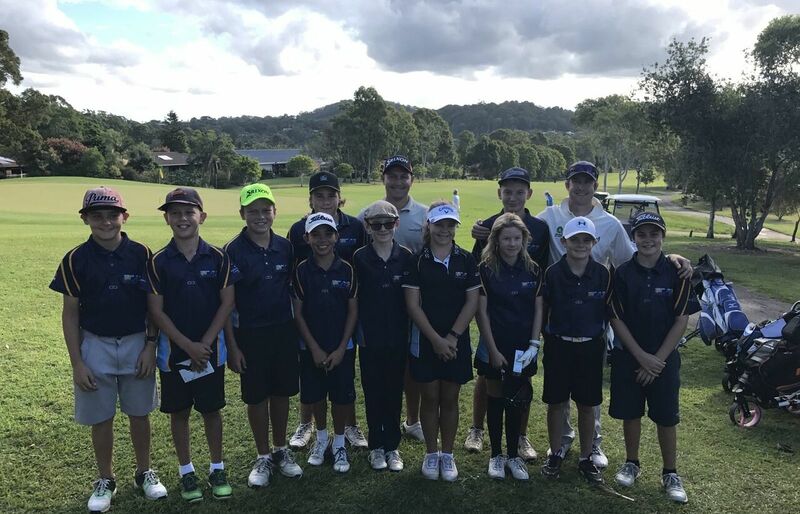 The NCAS Golf Development Program is supported and endorsed by Jack Newton Junior Golf, Ocean Shores Country Club, Northern Rivers District Golf Association, and Woman’s Golf Northern Rivers. 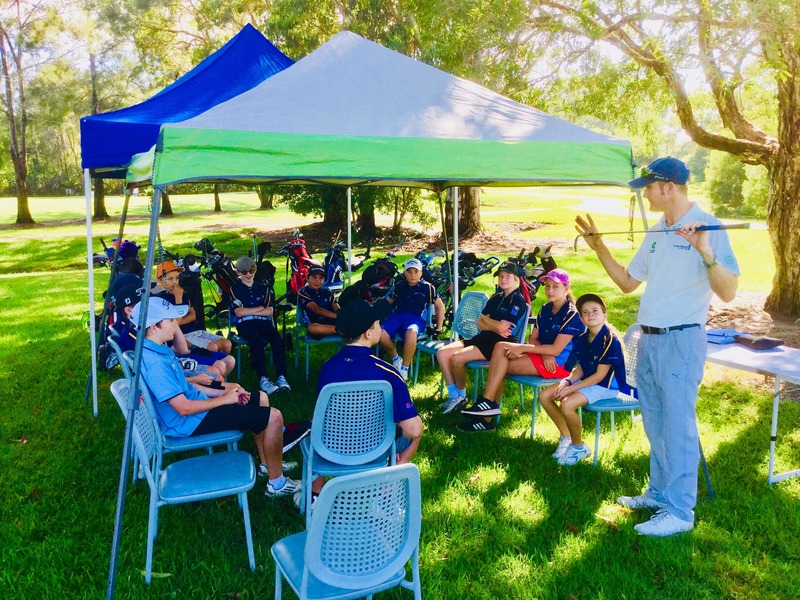 The NCAS Golf Development Program has the specific goal of identifying talented junior golfers and providing them with a level of coaching that will assist them in taking the next step in the sport of Golf. 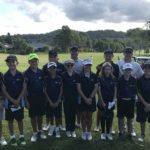 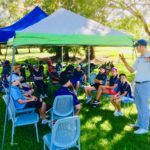 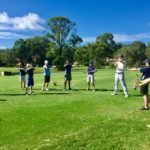 The program may assist young golfers in their transition to the NCAS Golf Program currently provided at the Bonville Golf Club for sub-elite golfers. 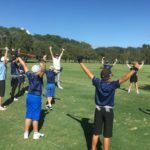 This program takes the form of training days throughout the season, which will be conducted at the Ocean Shores Country Club. 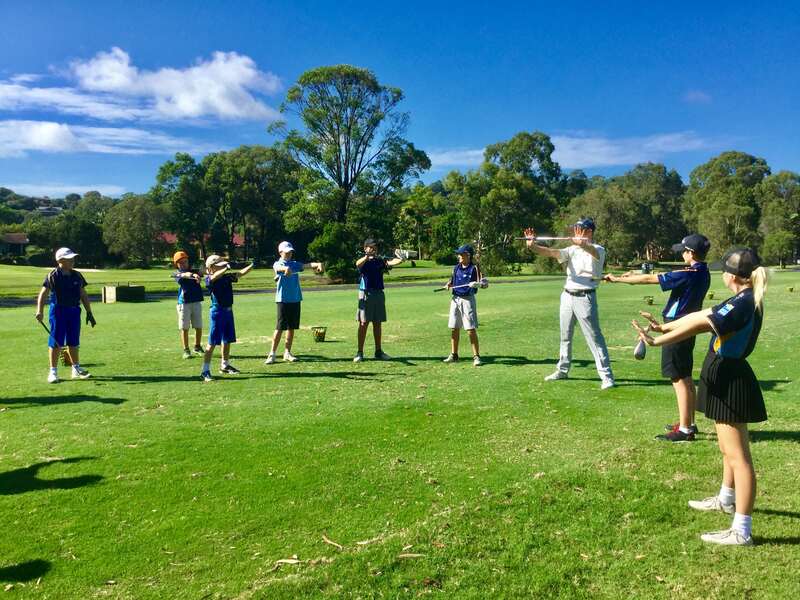 The 2018-19 Program is currently underway. 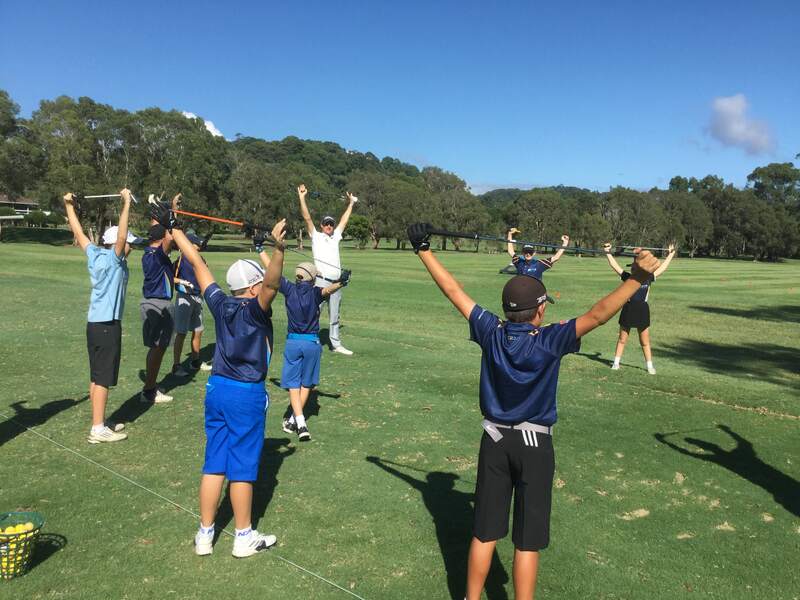 Applications for the 2019-20 Golf Development Program will be available mid-2019.